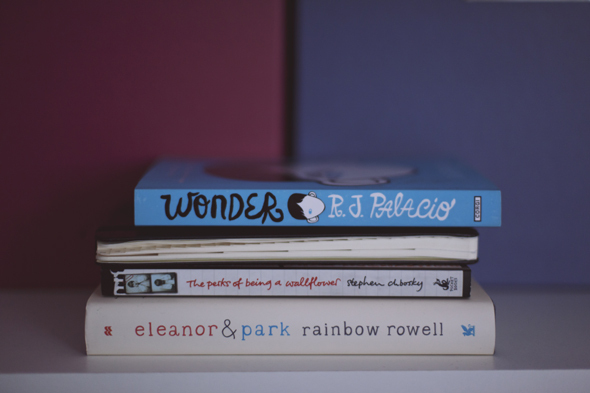 Currently reading: Young Adult Books | go do. I am always happy to get book recommendations so I was excited when I discovered an article by Marissa Reichardt on Medium called Why Young Adult Literature Is Better Than You Think. I have read quite some Young Adult Books before and put pretty much every book from her list on my amazon wish list (and already got gifted some of them by D). This story describes the beauty of growing up, only later in the book Charly finds out about a dark secret in his past. I reread this classic and I think I liked it better the second time. I enjoyed that Stephen Chbosky used letters to let Charly tell his story, many parts made me lough or take a moment and try to picture the scene that was described. But somehow the story doesn’t stick with me. I would definitely recommend you to read it though, if you haven’t. This is one of my new favorites! A beautiful teenage love story that you get to read both sides of. Rainbow Rowell’s writing is enchanting, I didn’t want to put the book down and always was eager to know what was happening next. The perfect read for a rainy day in bed! Also, I’m really into books that include a walkman. There is something romantic about mix tapes. I also enjoyed Thirteen reasons why by Jay Asher (although there is nothing romantic about these tapes …). A story about growing up and the life of a boy that was born with a facial deformity. The book cover says: “I won’t describe what I look like. Whatever you’re thinking, it’s probably worse.” but the book itself didn’t quite draw me in like I was hoping with such a strong story. To me all the feelings were only touched at the surface, probably due to the many perspective’s from which the story is told. 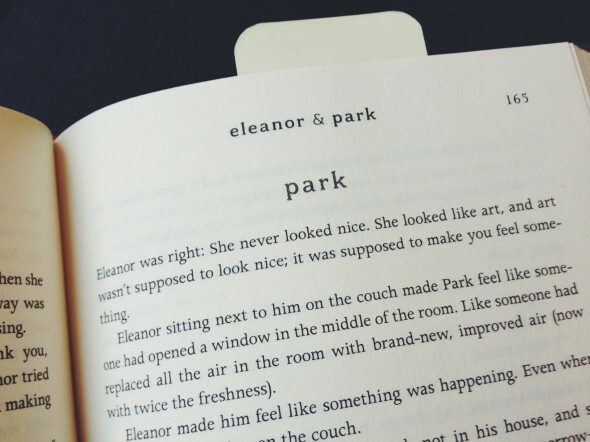 What are your thoughts on Young Adult Literature? Do you enjoy it or rather stick with the adult stuff ?